Giving you and your family a lifetime of happy smiles. Welcome to Viva Family Dentistry! The best dental care is never one-size-fits-all. 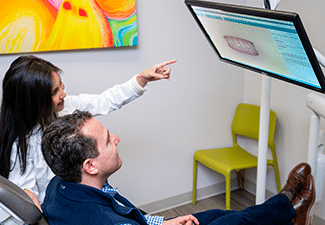 That’s why we take the time to know every patient on a personal level, developing meaningful relationships and friendships as we help them enjoy the benefits of comprehensive, highly conservative dentistry. At our office, every patient is family, not a number, and we pride ourselves on being much more than just your ordinary dental office. Once you arrive, you can sit back and relax in our fresh and modern atmosphere, equipped with movies and video games for the entire family to enjoy. 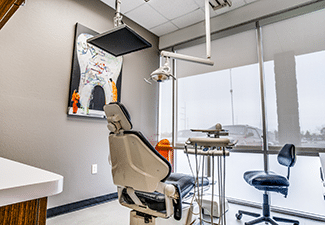 Once you enter our treatment rooms, cuddle up with a warm blanket, put on some headphones, and enjoy a wide selection of movies while you get your dental work done. We dare to make it fun for everyone in the family! "Courteous and professional. Everyone is always so friendly and the dentists always take care when administering shots to make it pain free. Happy to call this office my new home for dental work!" 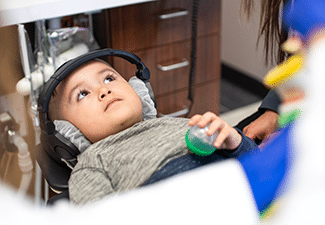 "This is by far most the best family dentistry specialized in kids My family has been coming with them for 10 years now and plan to continue with their service." "Got me in same day with very little notice and I was late. Super clean, friendly polite staff, and the dentist is super sweet and knowledgeable. I appreciate her walking me thru everything and taking away my pain. Love this place." "Very friendly staff, took care of my 3 little ones as well as myself all in one visit. Makes the kids love going to the dentist!" "I have been a patient for the past two years I think and it's always been a great experience. The service and staff is exceptional. Highly recommend them!" "Great with my dad that is 85 yrs old and my granddaughter that is 2 yrs old. Highly recommend this office." "Had a great experience at Viva Dental today. Had four fillings put in without any problems, all while watching a movie.. Great Dr. And dental assistant. Love this place!" "Love it here. been coming for years and the staff and main dentist are so sweet. There the best!" "Doctors & Staff are nice and patient with my kids. I highly recommend this place." 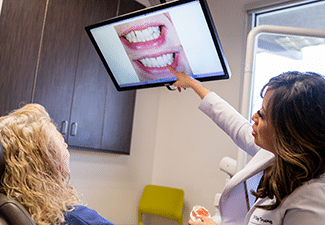 We don’t just treat your smile, but partner with you to optimize your oral and overall health for life through our variety of advanced technology, comfortable amenities, conservative treatment planning, and ability to make every patient feel like family. 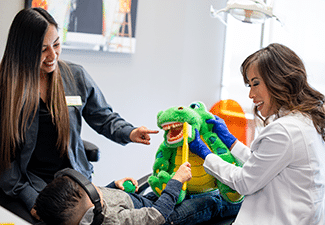 We love making the journey to a healthier smile more comfortable and enjoyable for patients of all ages, from young children to their parents and grandparents. For more information, or to schedule a consultation, call the Viva Dental office nearest you at 214-337-7800 in Dallas, or at 972-437-6000 in Richardson.